Below is the full list of 7/27 tracklist. Camila said that track number four ‘Write on Me’ is her favorite lyrical song. 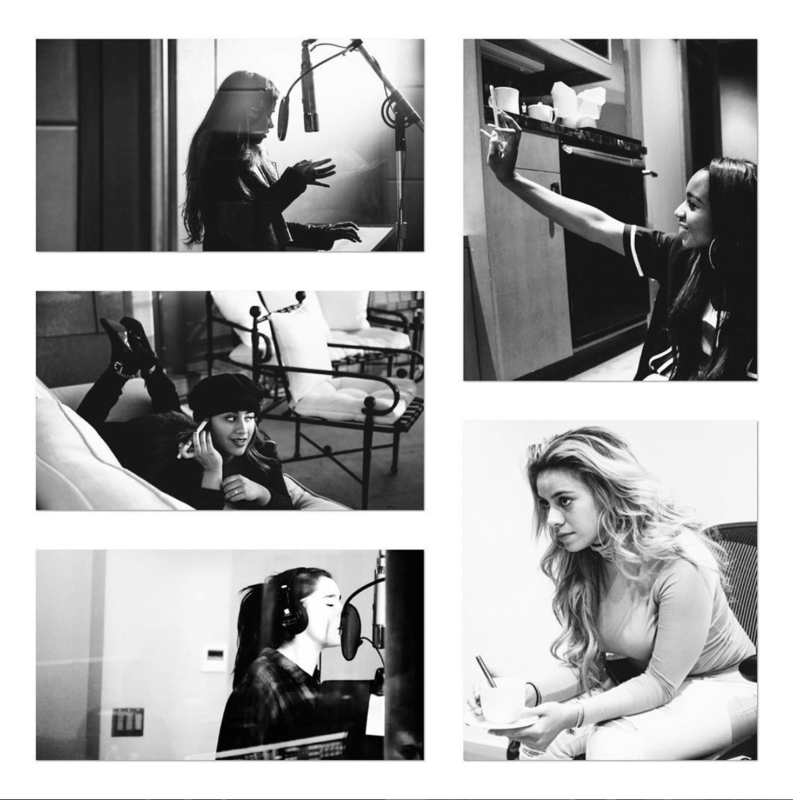 We will update the tracklist of the upcoming Fifth Harmony album as soon as the new tracks are revealed. Stay tuned to The Reporter Times for latest music news and updates.